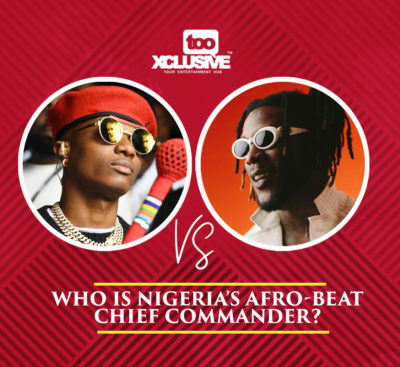 Wizkid Vs Burna Boy… Who Is The Chief Commander Of Afro-Beat? Burna Boy and Wizkid have put in a lot of hard-work in their craft this year. 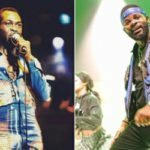 These two artiste have been able to give importance to the Afro-beat/Afro pop genre as they have released hit songs this year that have been able to drag the attention of music lovers. 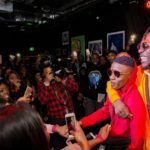 Wizkid worked on a lot of songs this year from “Soco” to “Nowo” to “Fever” and “Master Groove” which still buzzing heavily in the street as many people love the songs. 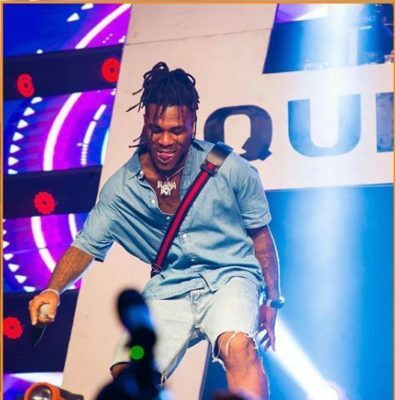 This year also has been a great one for Burna Boy as three of his songs “Ye“, “Gbona” and “On The Low” have received a lot of positive response from fans and they are taking over parties and airplay. But definitely there has to be one King and ruler of the real Afrobeat. Between Wizkid and Burna Boy, who are you voting for/placing as the Chief Commander of Afrobeat in Nigeria. Drop your take in the comment section below. 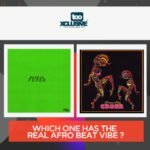 “Gbona” vs “Fever” – Which One Has The Real Afro-Beat Vibe? 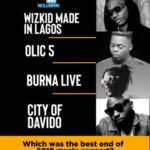 “Wizkid Made In Lagos,” “OLIC 5,”Burna Live” & “City Of Davido” – Which Was The Best End Of 2018 Music Concert? make u na remember say starboy has been on top all this year,this is just burna year. Please who is wizkid who he epp. Abegii its burnaboy anytime anyday ‘oluwaburna’. Oluwaburna all the way…as far as Afrobeat is concerned. Burna boi, we the best ? Oluwa burna won this year hands down! ? Wiz what? With the useless fever song? Walincha won say walincha? ? or is it “rock your body o de wu, come make I rock your body o de wo”?? ? or is it “Gucci snake gbim gbim gbim “nonsense songs with useless lyrics. Thing is Wiz has lots of fans, so any noise with good beats it’s acceptable. Ye alone kills all those songs and it’s real afribeats that’s fela him self would be proud of. Oluwa burna all the way!! ? Lol make una cool down…. Burnaboy is good.. Yes we know….. 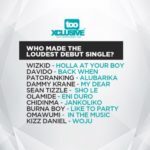 But fear starboy ….. Burna boy base on Afro beat … Wizlion no base on Afro beat… Wizkid fans knows what I’m talking about…… Wizkid for life …..
Hahaha burna boy has not even started, he wantx to be afrobeat king, mtcheew, whoelse does afrobeat beta nw if nt wizzy? Make una carri una ye ye go one side. Itx starboy nau, dix year, from features to features, abegi leave story, burna boy be like athletico madrid, him jex dey dere dey try. Itx starboy nau, dix year, from features to features, abegi leave story, burna boy be like athletico madrid, him jex dey dere dey try. He can neva usurp d lion of afrobeat.
? When the gbedu dey enter body… this is no question, this is BurnaYear. I love burna like mad and i will be going to his show on d 26th but bro wizkid na man… king wizy all day everyday. wiz has done his time and now it’s time for oluwa family Burner boy for life ???????????? Eleniyan jare, ones a king forever a king. 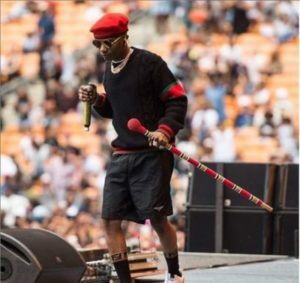 If wizkid is the king of afrobeat, Please what beat is davido now doing? 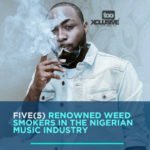 Is it frogbeat or afrofrogbeat? werin wizkid dey sing ? You are comparing a 10years old child with a 1year old child ARE YOU MAD? ??? Burna Boy anytime,anywhere,any day ? U own de holl world interms of afrobeat.up,up,up,up,up…………. barna look for ur profession b4 god go punish uooo……..
na starboy is the leader !!! Burna boy is king of afropop. Maku una check am la. Burna boy all d way!! Burna is dah new chief commander.